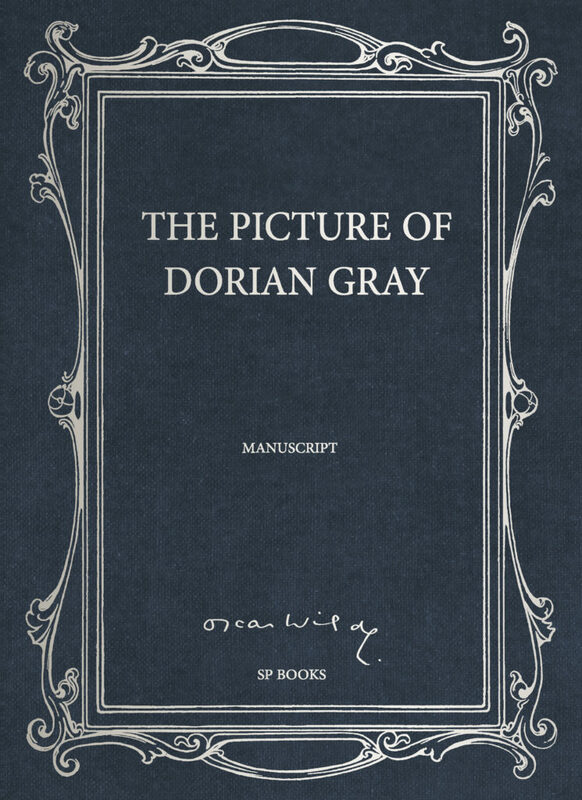 Oscar Wilde wrote only one novel in his short literary career, The Picture of Dorian Gray, and he wrote it partly as a protest against what he saw as the dreary realism which was creeping into English letters at the time. It was written between December 1889 and April 1890, when my grandfather was thirty-five, married with two young sons, the author of some short stories and The Happy Prince and Other Tales. He was making a modest living as a critic and had, until recently, been the editor of a woman’s magazine. In short, he was teetering dangerously, as he saw it, on the edge of respectability. However, at the beginning of 1889 he had published a controversial essay in the form of a dialogue called ‘The Decay of Lying’ in which he made a plea for more imagination in literature and less of what he called ‘novels which are so life-like that no one can possibly believe in their probability.’ In essence it was a broadside fired against what Lady Bracknell in The Importance of Being Earnest would later refer to as the ‘three-volume novel of more than usually revolting sentimentality,’ and if that essay was by way of being Oscar’s literary manifesto, a year later Dorian Gray became the practical application of its views. In fact it was partly by accident that it was ever written at all. In the late summer of 1889, an American editor, Joseph Stoddart, came to London to solicit material for Lippincott’s Magazine. He invited Oscar Wilde and Arthur Conan Doyle to dinner and persuaded each to write a novel-length story for him. Conan Doyle submitted his second Sherlock Holmes story The Sign of Four and Oscar offered him ‘The Fisherman and His Soul’, whose theme of soul-selling for supernatural powers has obvious parallels with Dorian’s mysterious pact to retain his youth. But Stoddart didn’t like it; he said it was too short and not suitable for an adult audience. Undeterred, Oscar wrote back in December to say ‘I have invented a new story, which is much better… and I am quite ready to set to work at once on it,’ and by the following April he had finished Dorian Gray. When it appeared in the July 1890 issue of Lippincott’s, it immediately unleashed a storm of protest from the critics. Even Oscar, who had been conducting his own public relations campaign off and on since leaving Oxford and was used to the odd rough ride from the Press, must have been surprised. It was described variously as ‘a poisonous book, the atmosphere of which is heavy with the mephitic odours of moral and spiritual putrefaction’ and written ‘for outlawed noblemen and perverted telegraph boys’, which was as close as the critics could allow themselves to an outright accusation of the story’ s homosexual overtones. The oblique reference was to an incident the year before when the police had raided a notorious male brothel in London’s Cleveland Street where young employees from the General Post Office were offering out-of-hours ‘services’ to members of the aristocracy, and to the subsequent Establishment cover-up. As a result of the reviews, the booksellers, WH Smith, (ever the self-appointed guardian of British morals) refused to stock Lippincott’s for July. ‘To get into the best society, nowadays, one has either to feed people, amuse people, or shock people,’ said Lord Illingworth in A Woman of No Importance, but in adopting the last of these tactics himself, Oscar cannot have foreseen the degree to which that very society would turn against him five years later. As a final irony The Picture of Dorian Gray, so roundly condemned when it appeared, has become the most widely translated and best known of all Wilde’s works across the world. It seems somehow inextricably entwined with the sensational and sensation-seeking life of its author, who never quite endorsed and yet never entirely condemned his creation either and whom posterity, since his death, has found endlessly fascinating but endlessly disquieting at the same time. 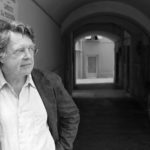 Merlin Holland is an Oscar Wilde specialist and the writer’s only grandson. He studied modern languages at Oxford University and worked in the paper industry and in publishing before he decided to research his grandfather's life and works, leading him to study the Irish writer for over thirty years. He became the author and editor of several notable works: The Wilde Album (1997) which reveals hitherto unpublished photographs of the Irish writer, Coffee with Oscar Wilde (2007), an imagined conversation with his grandfather, and A Portrait of Oscar Wilde (2008), which approaches Oscar Wilde through new manuscripts and letters. 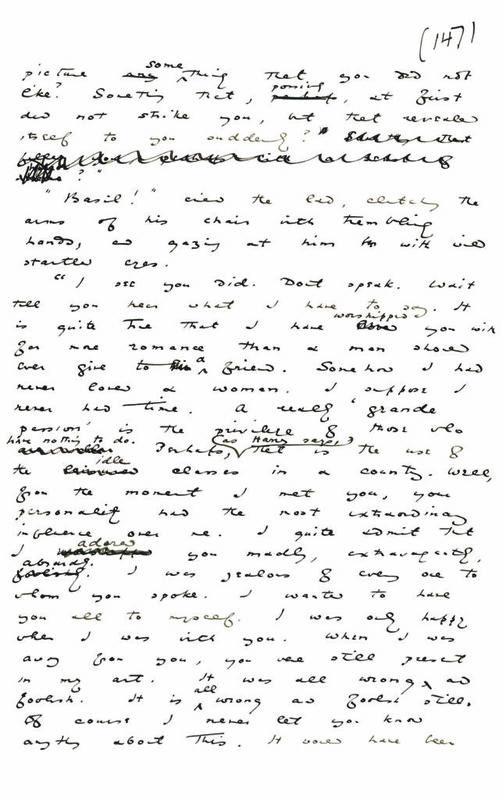 Merlin Holland also edited The Complete Letters of Oscar Wilde (2000), and Irish Peacock and Scarlet Marquess (2003) the first complete transcript of the libel trial which Wilde instigated against the Marquess of Queensberry and which ultimately led to his own downfall and imprisonment. A poet who grew up baffled by his sexuality argues that it doesn't have to be that way for young people now. Matt Cain on his heroes, villains and why laptops over pen and paper wins every time.